Gear up for summer with a brand new RV! 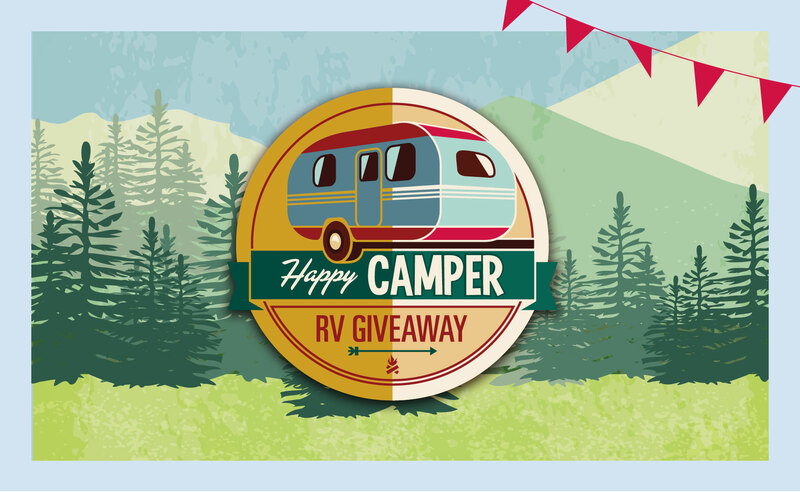 Earn entries into the Happy Camper RV Giveaway every Tuesday, Thursday, Saturday and Sunday in April and May. 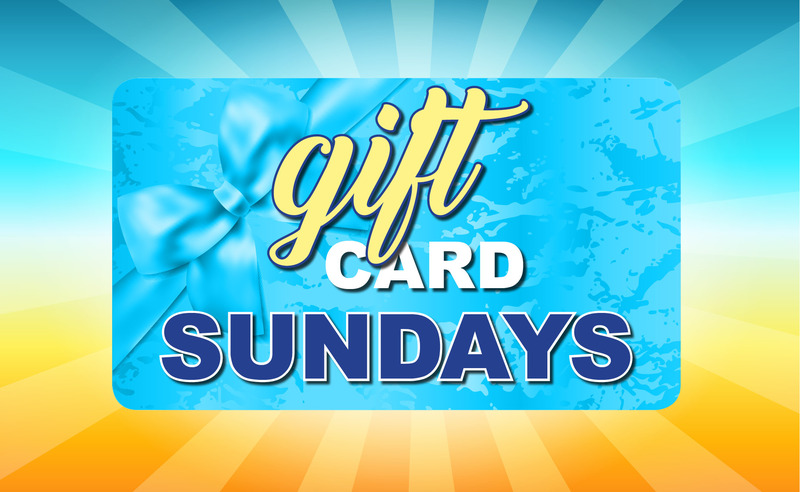 Plus, get one free entry every Tuesday just by swiping your Apache Spirit Club card at Casino Apache. 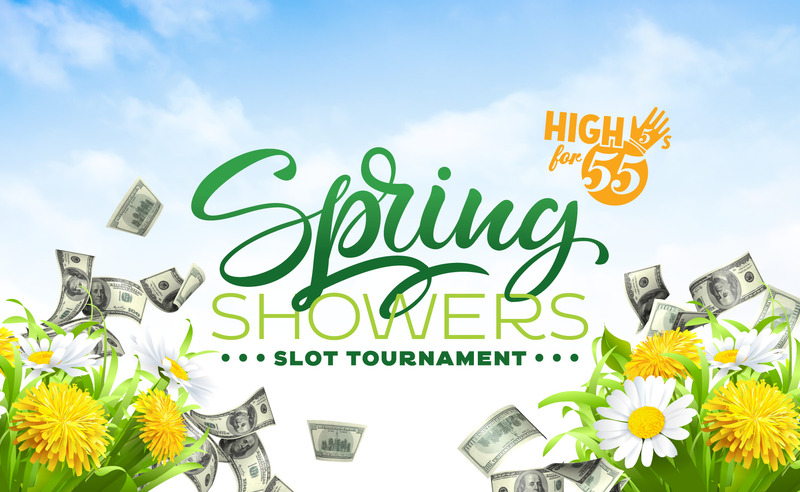 Join us on April 28 and May 26 at Casino Apache for a chance to take home a brand new RV!